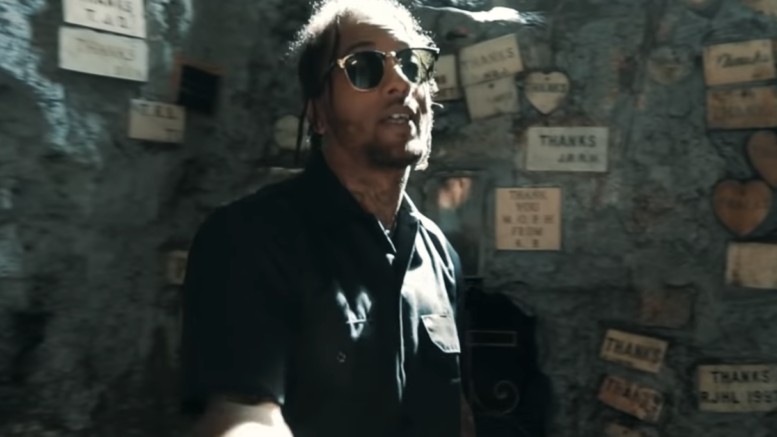 New Orleans native and Jet Life Recording artist Fendi P drops a visual for “No Weapon.” His new project “Late Nights, Early Mornings” is out now! Watch the new video shot by @CaptureCorporation below! Be the first to comment on "Video: Fendi P “No Weapon”"